The book Stephen Hawking was working on shortly before his death turns out to be more than a touching parting gift, said Marcelo Gleiser in NPR.org. 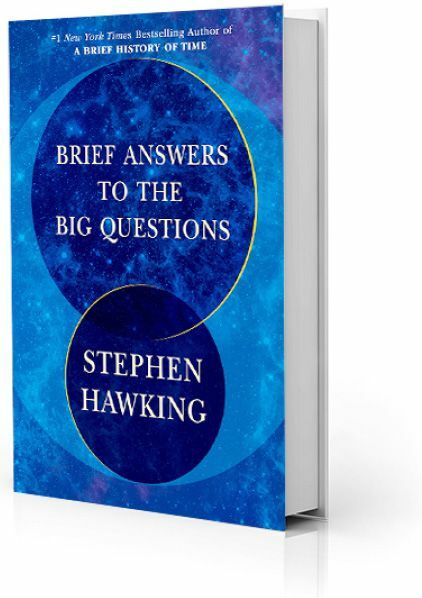 It is, instead, “the book every thinking person worried about humanity’s future should read.” Across just 200 pages, the celebrated theoretical physicist addressed 10 big questions, including “Is there a God?” and “Is time travel possible?” But after focusing initially on matters closely tied to his specialty, he reveals that the book’s main purpose is to enumerate the threats to our collective future and how we might overcome them. He believed that our planet—because of global warming, the potential of nuclear war, and other threats—is headed toward an inevitable catastrophic failure within the next 1,000 years.